A Conversation with Sandra and Rodrick Reed | Free Rodney Reed! 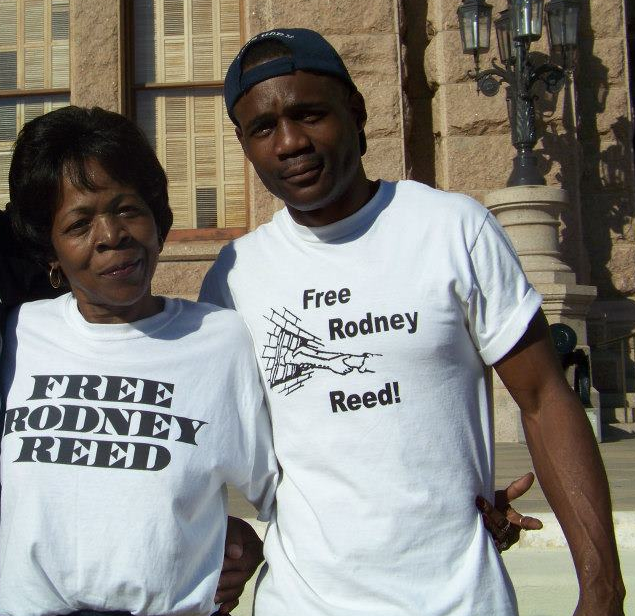 Rodney Reed’s family has been at the forefront of a 17 year struggle to prove his innocence and win his freedom from Texas’ death row. Recently, Rodney’s mother Sandra, and brother Rodrick, sat down to talk with Lily Hughes from Campaign to End the Death Penalty about their disappointment in the courts, the need for DNA testing, and the pain of facing an execution date. Sandra: Because if it was up to (only) our family, we would be screwed, glued and tattooed! This entry was posted in Interviews and tagged Innocence, Justice4Rodney, Rodrick Reed, Sandra Reed on February 10, 2015 by justice4rodneyreed.